Nguyen ran as a first-time candidate against four-term Tea Party incumbent Jim Lyons, Jr. Blue Lab was with Nguyen’s campaign from the beginning, serving in an advisory capacity and conducting Nguyen’s communications, fundraising, political outreach, and staffing. Blue Lab’s work for Nguyen has covered nearly all roles at various times; a former Blue Labber served as Field Director for the summer and Blue Lab was responsible for replacing Nguyen’s Campaign Manager and Field Director after the primary election. Blue Lab raised a total of $178,000 for Nguyen, through call time and dozens of fundraisers; prepared her communications, including digital messaging (website, graphics, fundraising emails, social media messaging); conducted debate prep for her candidate forums; undertook sustained opposition research against Lyons; sent daily canvassers to Andover pre-primary; and coordinated with other campaigns for joint efforts. 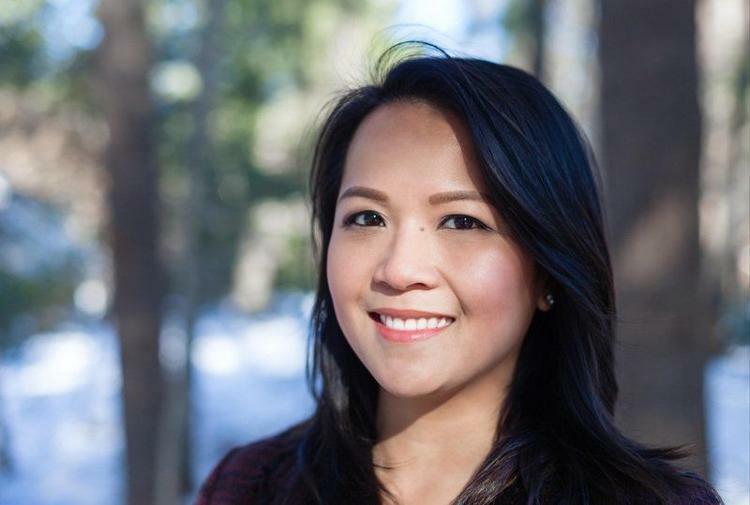 Nguyen won the general election, unseating Lyons and becoming the first Vietnamese-American woman to be elected in the state of Massachusetts.